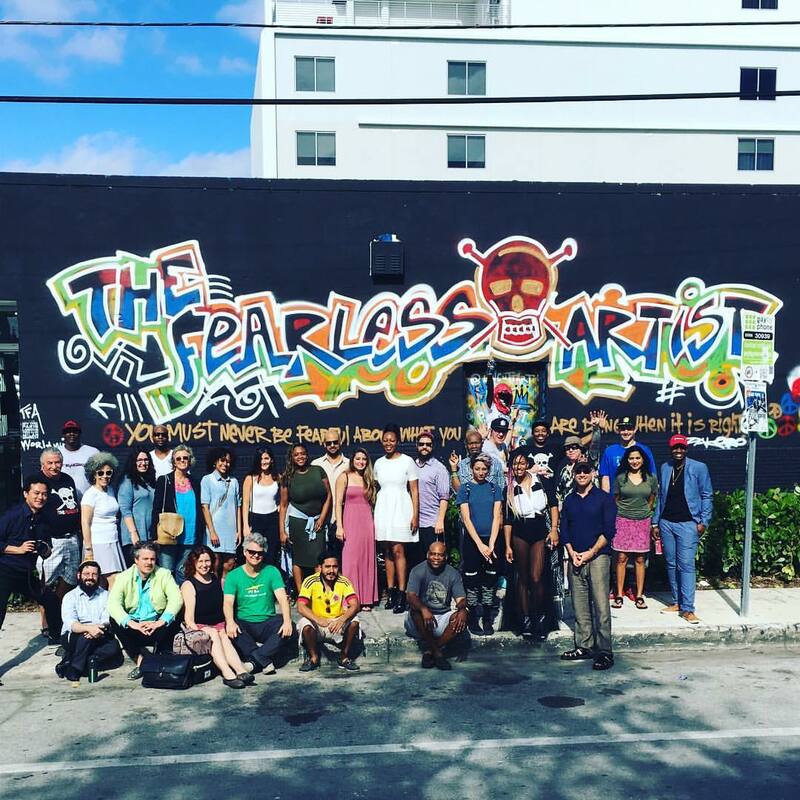 Fearless Artist Media began as a group of writers, fine artists, graphic and web designers who also worked many years in corporate America as attorneys, sales and marketing professionals,educators and entrepreneurs. 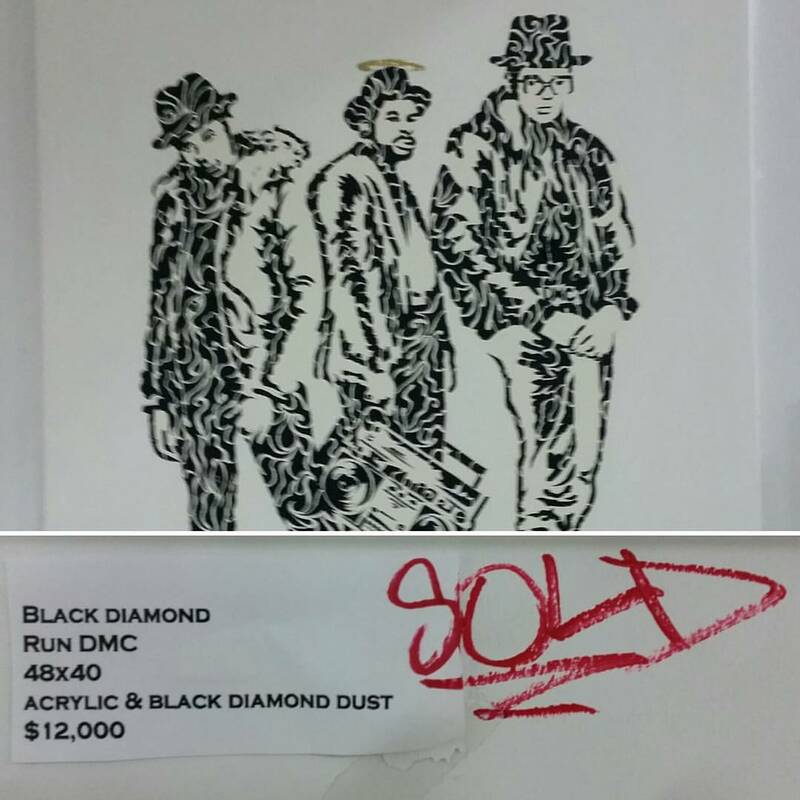 Our unique advantage was that as professional artists, we possessed a personal understanding of what artists need to get their work out there as well as an awareness of what resources and skills most artists were lacking to support their development and understanding of the art business. In 2011, we created a boutique agency dedicated to providing artists with the administrative, marketing, and technical support they need to distinguish themselves, create an audience/marketplace for their work, and ultimately learn the tools and skills necessary for long term success. Since then we have formed a major network of over 4,000 international working artists that interface daily and share information through our websites and social media platforms. 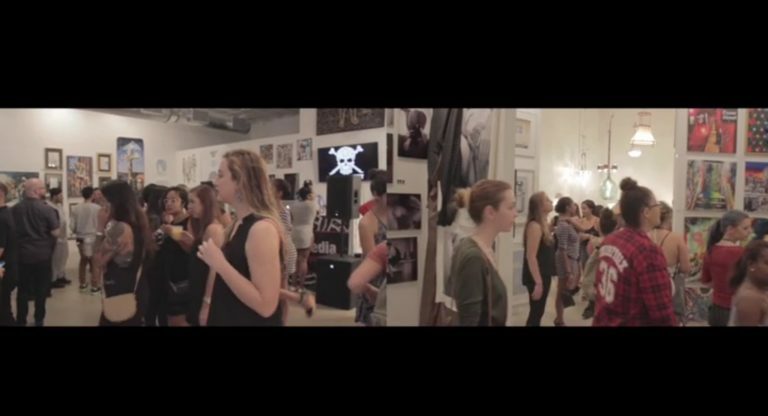 Our clients are galleries- that need a steady stream of marketable artists, need promotion of event space, need operational streamlining and oversight. Our clients are artists-that need focus, direction, execution and management of their personal branding and careers. Our clients are large corporations- that want to bring arts and culture to their employees and customers through collaborations, featuring artists on site, hosting art and cultural events, team building events. 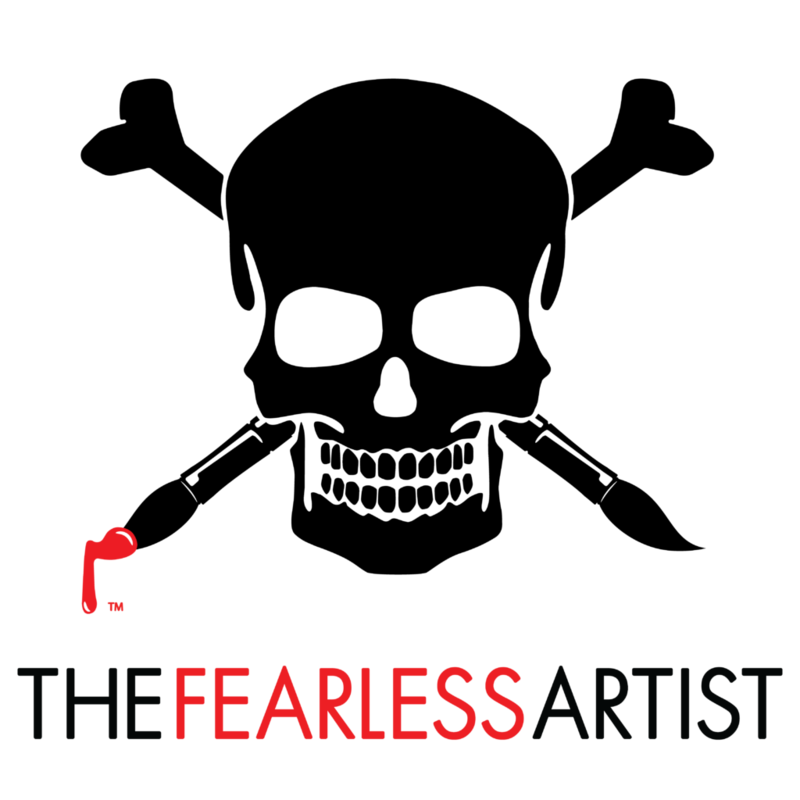 To learn more about Fearless Artist Media visit our website.